View More In Parts Washers. Adjustable nozzle from a straight stream down to a fine mist. Designed with round shape and plastic trigger, is convenient to operate. Widely used for car window cleaninng,flower plant watering, hairdressing in hair salon, etc. 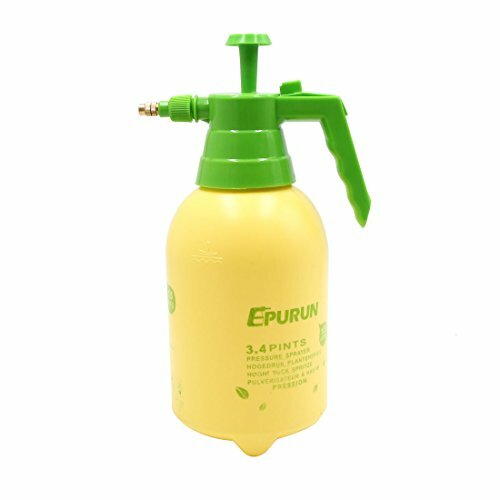 These spray bottles are great to use with water as well as and cleaning solutions. Note: This bottle is empty.